Diamonds hearts in white, yellow and rose gold. 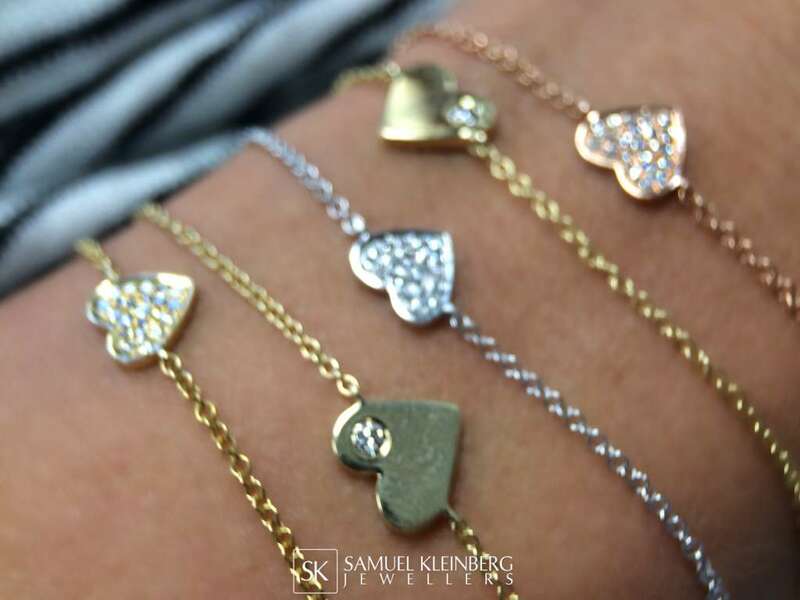 I am totally obsessed with layering tiny symbols and these hearts are great to add to your layering collection. And also make amazing gifts!